On this day in 2009, the Day in Tech History started. 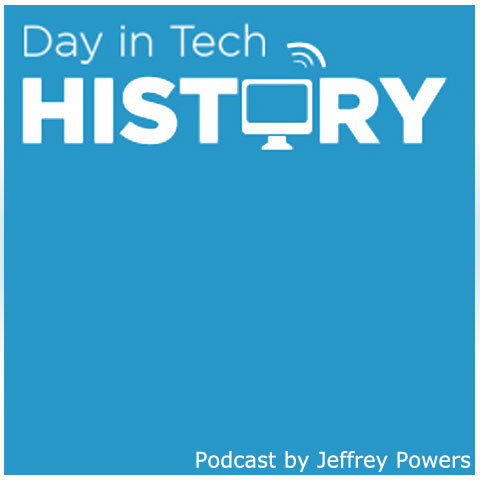 I was running the show as “Week in Tech History”, then went to a daily format to increase listeners. The show has been running for over 1000 episodes, never missing a day. It is now entering into it’s 9th year. 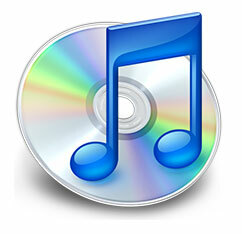 It’s a great day for Apple in 2004 as they hit th one millionth song. They started back in 2001, so to hit 1 million songs in 3 1/2 years was a big milestone. Of course, since then and since the introduction of the iPhone, that number has increased exponentially.